In the mid-19th century, green became a very popular color. And the way to get the various hues of green was to mix it with arsenic, explained the Michigan History Center's Rachel Clark. So, the U.S. Express Company, which was an early mail company, they would wrap their packages, and their labels were made with this green tint, said Clark. 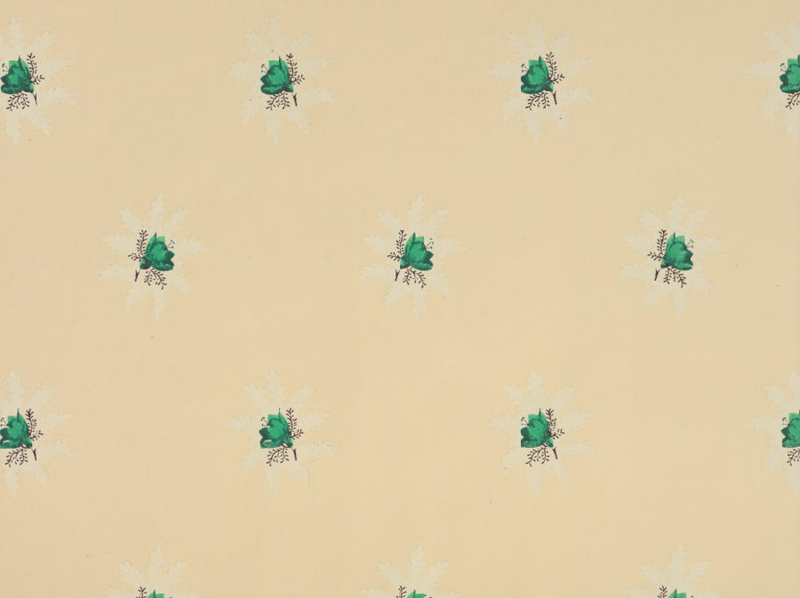 He was sending out these examples to universities and libraries all over the state so people could be educated on what exactly this poison wallpaper looked like, said Clark. It is stored encased in multiple layers of plastic, and I had to wear multiple layers of gloves and a mask as I was looking through it, said Clark.